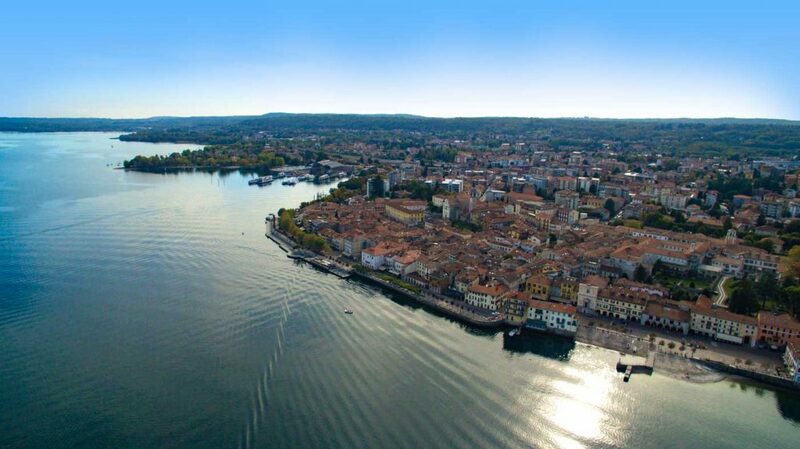 Located on the south western bank of Lake Maggiore, Arona is an important trade and tourist destination. After falling under the control of the Visconti family in 1277, Arona became fief of the Borromeo family between 1439 and 1797. The charming Piazza del Popolo is also known as Market Square because of the weekly market that took place there up to the XIX century. The beautiful San Graziano Square is the place where events are held throughout the year. In the pedestrian area the syncretism created between art and commercial activities that enliven the streets of the historical center is very strong. The Virgin’s Nativity Collegiate Church, rebuilt in the XV century, holds an impressive polyptych commissioned in 1511 by Lady Bianca Saluzzo, wife of Vitaliano Borromeo, to Gaudenzio Ferrari, the greatest XVI century master of the Piedmontese School. Next to the Collegiate Church is the Holy Martyrs Church, where St. Charles celebrated his last mass. A walk along the picturesque promenade of Arona, known for the many bars and restaurants, is very pleasant. Relaxation areas with benches, a tall fountain within the shaded green area. From spring to autumn the Lido beach offers bar service, sun-beds and a playground. The fortress was built for defensive purposes on the Piedmont side of the lake, opposite Angera (VA). 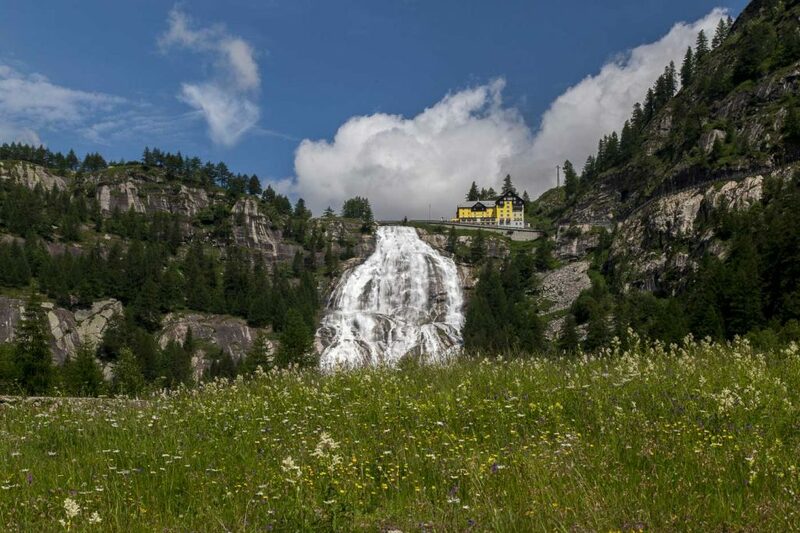 The ancient Borromeo Castle, founded shortly before the year 1000 under the control of the Lombards, witnessed the birth of St. Charles Borromeo in 1538 in one of the corner rooms of the fortress, known as the “three lakes room” because of the view over the lake. The Rocca was then destroyed in 1800 by Napoleon’s army. The park is currently open to the public: from the wide natural terrace in front of the fortress ruins one can enjoy a marvelous view over Lake Maggiore. 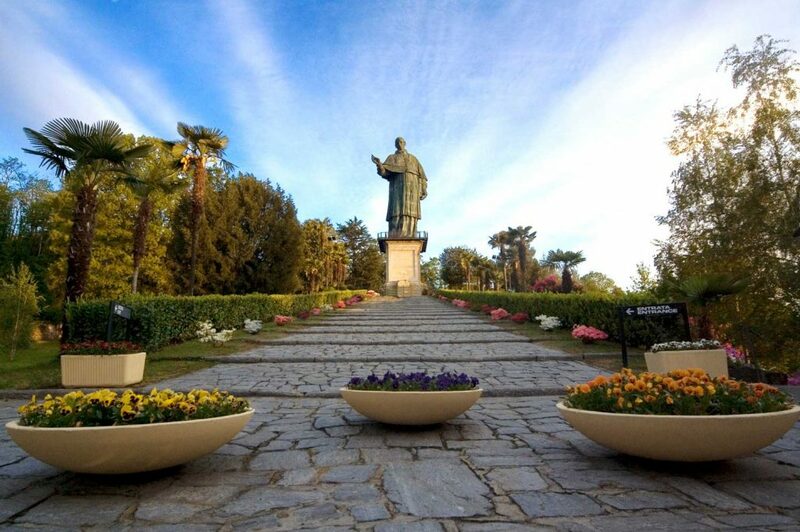 At the top of a hill stands an impressive 23.40 m tall statue dedicated to the Saint’s grandeur. Archbishop of Milan, Charles Borromeo (1538 – 1584) was a central figure in the Council of Trent and was canonized only 26 years after his death (1610). The statue is completely plated with copper, while its head and hands are plated with bronze. The complex inside structure is in blocks of stone and partly in iron trellis. The original project was designed by Giovan Battista Crespi, known as Cerano. The statue was inaugurated and blessed by Cardinal Caccia in 1698. It is the second world highest statue after the Statue of Liberty in New York, representing a human figure and made with these materials. Reach the top from the inside and enjoy a fantastic view! Since the mid XIX Century Stresa has been a major international tourist destination. 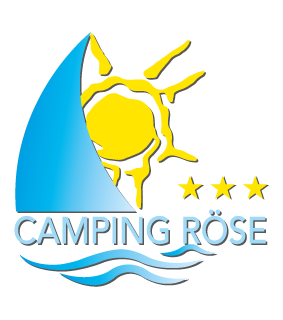 In a panoramic position facing the Borromeo Islands, it is characterized by Liberty style luxury hotels on the lake-front. It hosts the International Convention Centre and is home to the famous concert festival “Stresa Festival – Settimane Musicali di Stresa e del Lago Maggiore”. Among many historical villas and mansions of Stresa worth a visit is Villa Pallavicino (XIX century) with over 15 hectares of English style -landscaped gardens, 7 Km long alleys and a zoological park.